Are you boring? This application is for you. With this application, your mission is very simple. 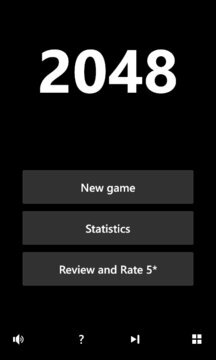 You only need to move two tiles with the same number to merge into one until you get to the 2048 tile. Now let's get to the 2048 tile, and reach a high score.